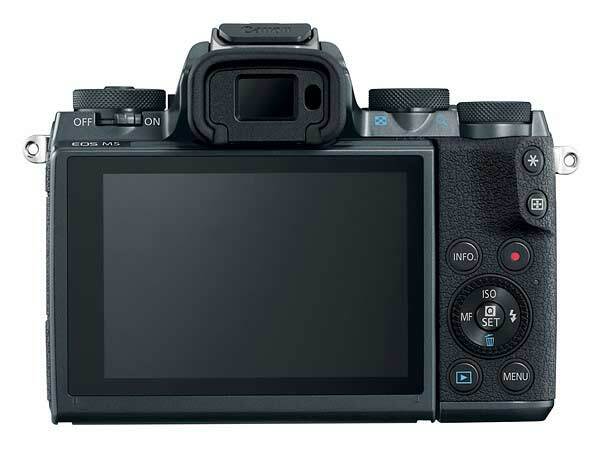 15th The EOS M6 is announced – very much an M5 without built in viewfinder. 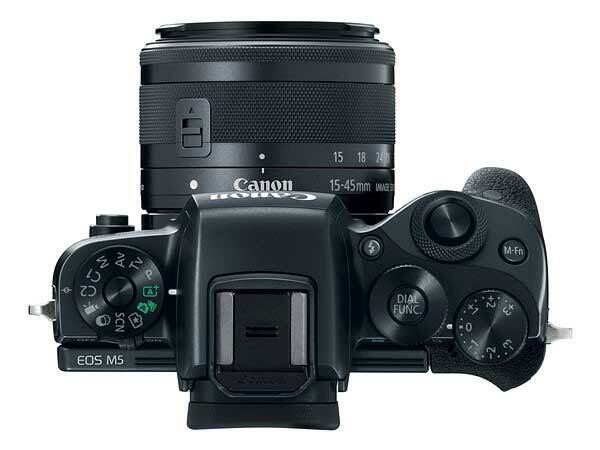 15th The manual for the Canon EOS M5 is available from Canon USA. [Download]. 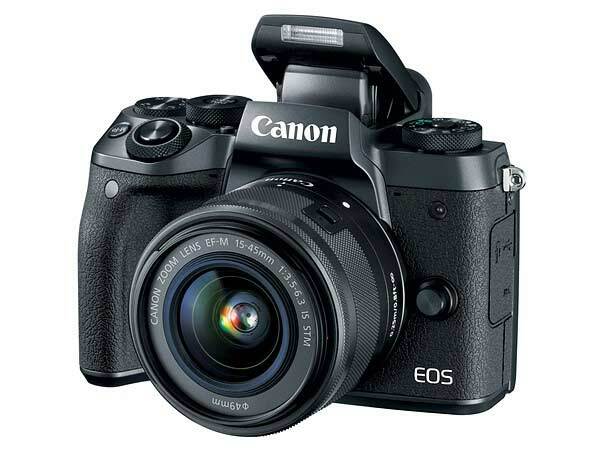 United Kingdom, Republic of Ireland,15 September 2016 – Fusing powerful DSLR performance with the portable convenience of a compact, Canon today unveils a brand new EOS M mirrorless camera – the EOS M5. 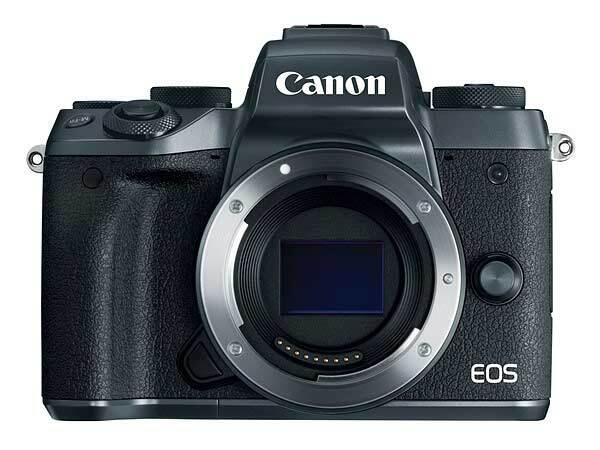 The first EOS to include Canon’s DIGIC 7 processor, it’s packed with the very best imaging technology, including a 24.2 Megapixel APS-C CMOS sensor and Dual Pixel CMOS AF for sharp, precise photos and dynamic, cinematic movies. 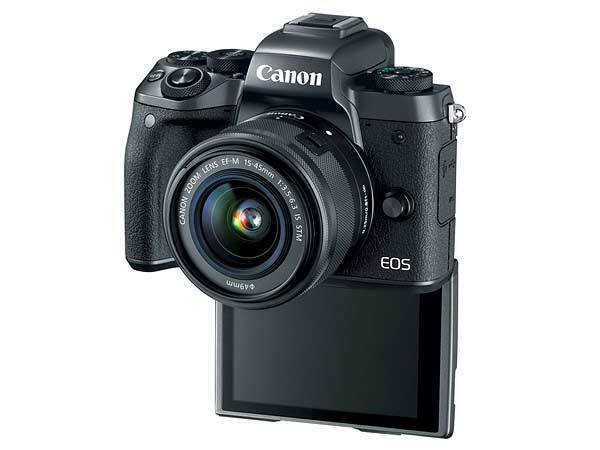 The perfect compact companion for high-end photographers, or an alternative to mid-level DSLR cameras, the EOS M5 is a landmark in Canon’s mirrorless range. 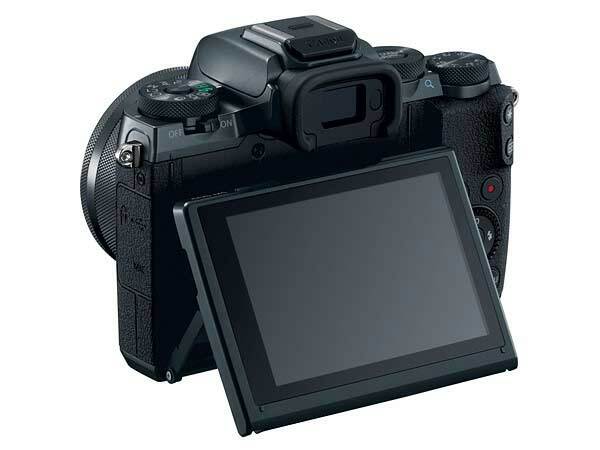 24.2 Megapixel sensor, which includes gapless micro lenses to maximise the sensor area, increasing pixel light sensitivity while making the camera less susceptible to digital noise. The sensor – which includes similar technologies to the esteemed EOS 80D – also improves dynamic range and editing latitude for beautiful shades and contrasts. For situations where shallow depth of field is a must, like portrait photography or moments of creative expression, the EOS M5’s large APS-C sensor makes the effect stand-out and easy to achieve. Whether it is manipulating light or simply shooting in unusual conditions, with the ability to select ISO up to a massive 25,600 with no expansion needed, the EOS M5 is the camera to be carrying for unique, well composed photographs. At launch there is an offer of the EF-EOS M mount adapter included free within the box when purchasing any variation of the EOS M5.